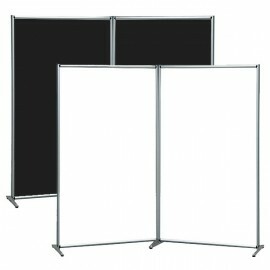 Per separate spaces within a Shop or to create your own niche within an trade fair, the Curtain panels are essential. The partition panels Shop Displayshop are made in different shapes and sizes, and some models can be customized with digital printing. 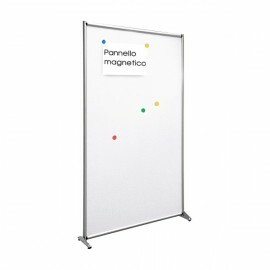 Description: Partition wall with aluminium frame, big feet in painted metal and perforated sheet Fund, also usable with magnets. 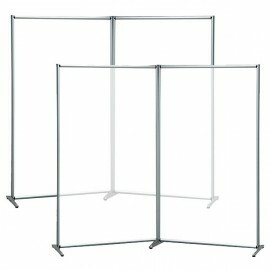 Standard size 100x190h cm. Mast diameter 30 mm. Wheels Kit available upon request. 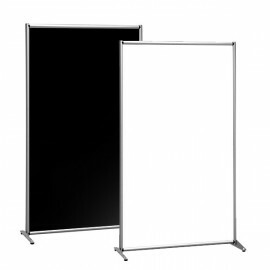 EXTERNAL DIMENSIONS: 100x38x190h cm For more information, call 049.8710777 o compila il modulo sottostante. Description: Aluminium framed curtain walls, metal feet and bottom custom white material with UV direct printing or adhesive film. 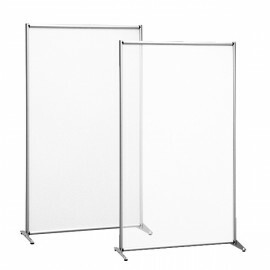 Standard size 100x190h cm, available in single or double with central hinge. Available on request to measure. 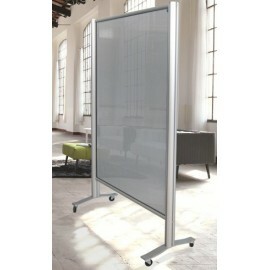 Dimensions: 100x190h cm For more information, call 049.8710777 o compila il modulo sottostante. 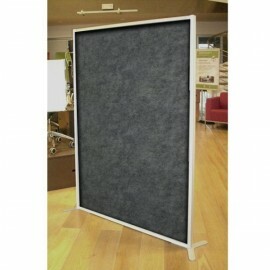 Description: Modular display panels, suitable for exhibitions of paintings and photographs, and rotating exhibits. 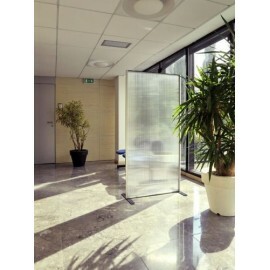 200 cm high aluminium uprights, metal nets with square mesh 5 x 5 cm. Available in standard size 100x200h cm, or customized. For more information, call 049.8710777 o compila il modulo sottostante.7. 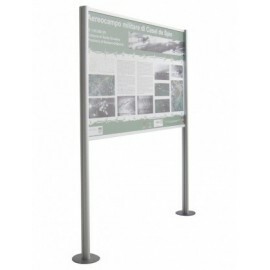 Description: Information boards available on measure, for outdoor use. Bottom in white sheeting, forex. 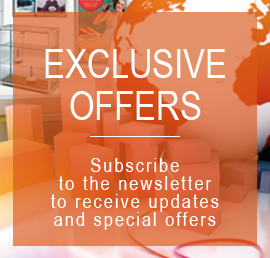 Customizable panels with UV direct printing, single or double-sided. Aluminum h max 200 cm, bases prepared for ground fixing with 35 or 45 cm diameter. 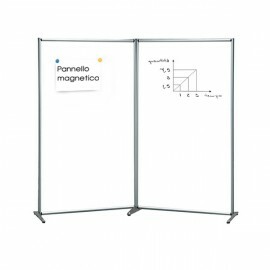 Dimensions: h 200 cm max For more information, call 049.8710777 o compila il modulo sottostante.